Brand new, highly detailed Mr. 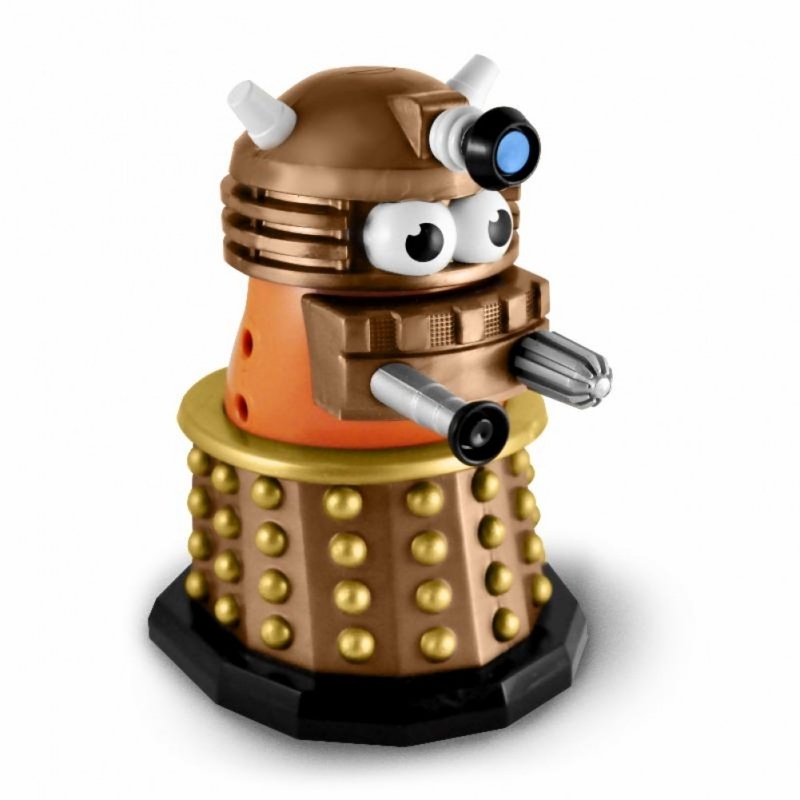 Potato Head as a Dalek! Mr. Potato Head interpretation of a Dalek.